Need for OEM and near to OEM replacements spares ends here. 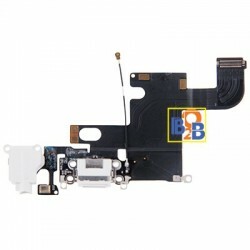 BeOnline2Buy.com brings a large variety of mobile phone and tablets OEM replacement spares mostly for service centre needs and also for individual buyers. 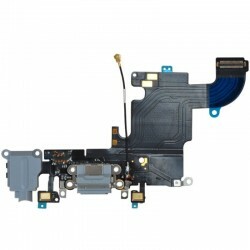 Spares for refurbishing the phones or tablets for resale are also available. Repair & Spares There are 12 products. All Samsung Mobile Phones, Tablets, Cameras and Gear spares are listed in this category.